Thanks so much for featuring me Grace! Definitely going to check out some of the other favourites mentioned in this post. 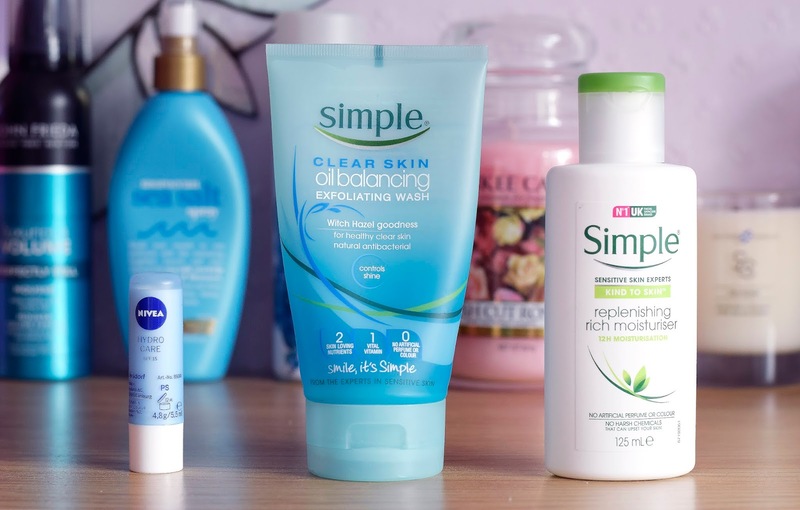 And I forgot how much I loved the Simple moisturiser, definitely going to be picking that up next time I'm in Boots!